We provide electrical services for industrial organisations in the Midlands and across the UK. We provide an extensive range of services which includes power and LED lighting upgrades, fire alarm systems, electrical testing and ongoing maintenance. We provide electrical services to property management companies across the UK. 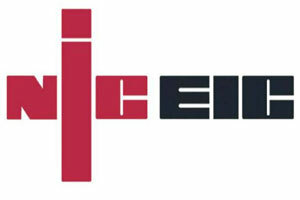 We install and maintain farm electrical systems. Dorstan Limited has been founded on over 40 years of experience in the electrical contracting industry and provides a cost-effective and reliable service to meet its clients’ needs. We have built longstanding relationships with our clients through our personal approach, working closely with them on projects to achieve their goals. Our knowledge and expertise enables us to work across a broad range of industries from the retail sector to warehouse installations to industrial projects. Dorstan Limited benefits from being centrally located in the UK as we are based in the West Midlands allowing us to operate on a national basis. 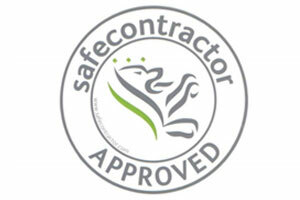 As an NICEC approved contractor, Dorstan Limited accedes to high standards of safety and professionalism. In addition, we are also members of Safe Contractor and the British Standard Institution, and thus can offer expert advice to assist you with your projects. Please contact us for more information or to discuss your future projects. We work closely with our clients to create electrical designs to meet their requirements through to installation. We specialise in LED upgrades which deliver an energy efficient lighting system to commercial, industrial and domestic premises. We can assist you with both the initial design concept and the installation of lights. We are able to install every electrical aspect of commercial premises or industrial units. We perform installations safely, efficiently and within regulations.